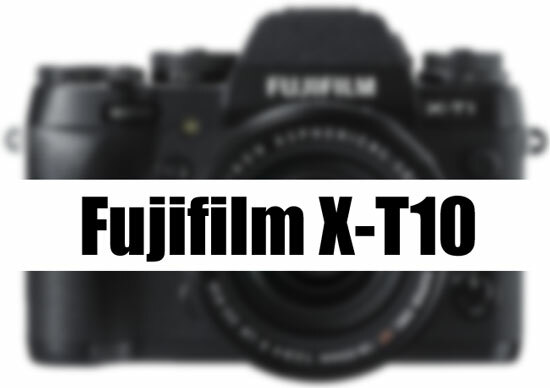 This entry was posted in Fujifilm camera and tagged Fujifilm camera rumors, fujifilm X-T10 on April 24, 2015 by admin. 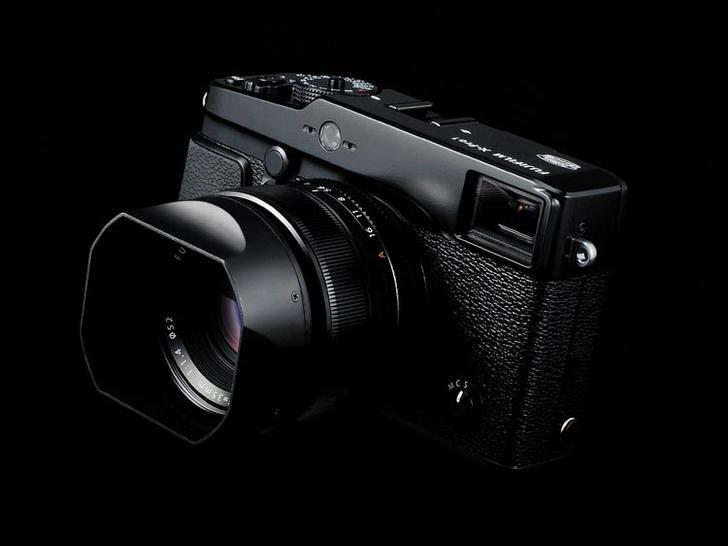 This entry was posted in Fujifilm camera and tagged Fujifilm camera rumors, fujifilm X-Pro2 on April 8, 2015 by admin. 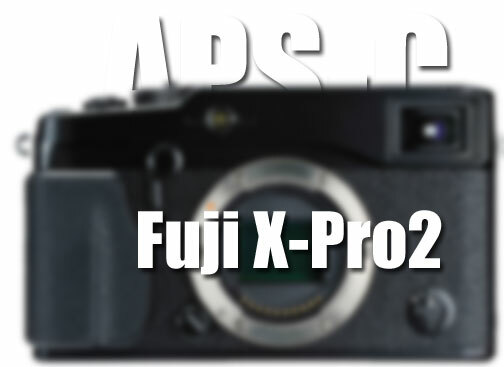 This entry was posted in Fujifilm camera and tagged Fujifilm camera rumors, fujifilm X-Pro2 on April 2, 2015 by admin. 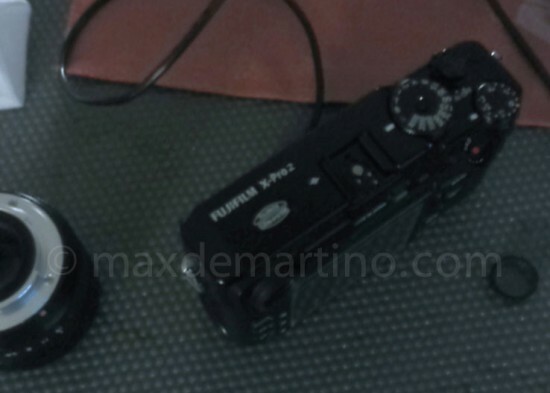 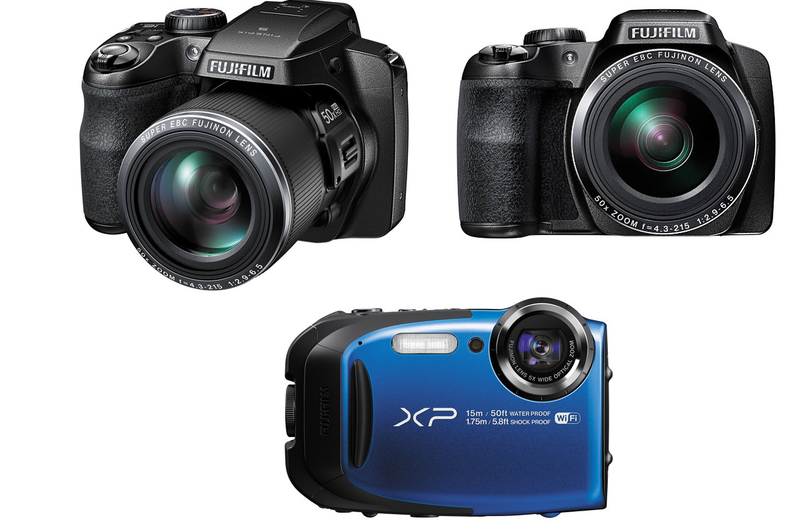 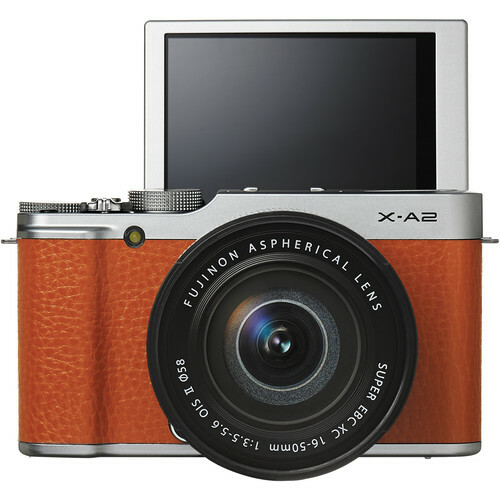 This entry was posted in Fujifilm camera and tagged Fujifilm camera rumors, Fujifilm XQ2 on January 12, 2015 by admin.